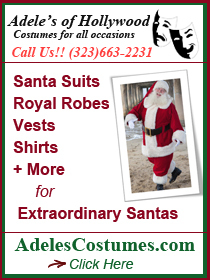 Here's a quick glimpse of some of the fun I've had being Santa Claus in Hollywood. What's next? More TV & hopefully a movie or 2. 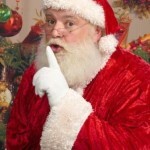 Have you ever wanted to become a "Storytelling Santa Claus"? As you will see in this session becoming an extraordinary storyteller can add a ton of fun to your Santa season… and extend the season and even open many new venues for you to appear as Santa. Story Telling as Santa Claus. 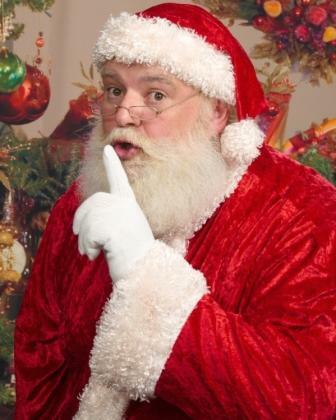 For this one I brought in 3 professional story teller Santa Steve Gillham, Santa Glenn Heald and Santa True (AKA Robert Seutter) They each share tips and techniques for becoming extraordinary as a Storytelling Santa Claus. This session is added as a FREE BONUS when you join The Santa Claus Conservatory. 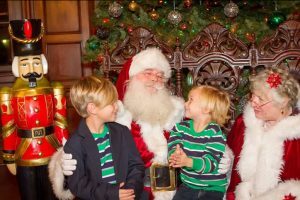 Many Santa's (including first year Santa, Santa Paul, who just booked a 200 person corporate party) are already reporting getting inquires and NEW bookings for the 2015 season. 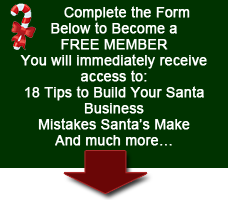 If you hope to increase your Santa business this year NOW is the time to get started. The first 3 "on-demand" classes (which includes the class on marketing) are now available for only $97. This includes a LIVE Q&A session to be conducted on Thursday, June 25th from 5:30 – 6:30PM Pacific Time (this session will also be recorded & available for later reference). Each of these classes are 90 minutes to 2 hours long so all together you receivemore than 5 hours of instruction, suggestions and experiences shared by other Santa's, PLUS supporting documents (including a sample 'Engagement Agreement') PLUS the LIVE Q&A Session all for $97… (or you can get all 9 classes + 2 Bonus Sessions for only $197 saving even more money). P.S. One of the things I LOVE about the "on-demand" classes is you can watch the classses whenever YOU like. Enjoy your summer! BRAND NEW SESSION- “How to Extend Your Season by Working with Photo Studios”. 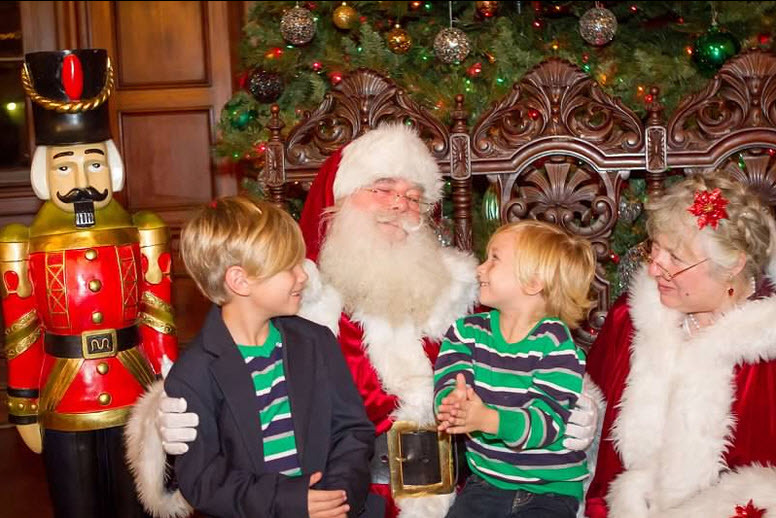 3 AMAZING Santa’s joined me to share our experiences working with photo studios. 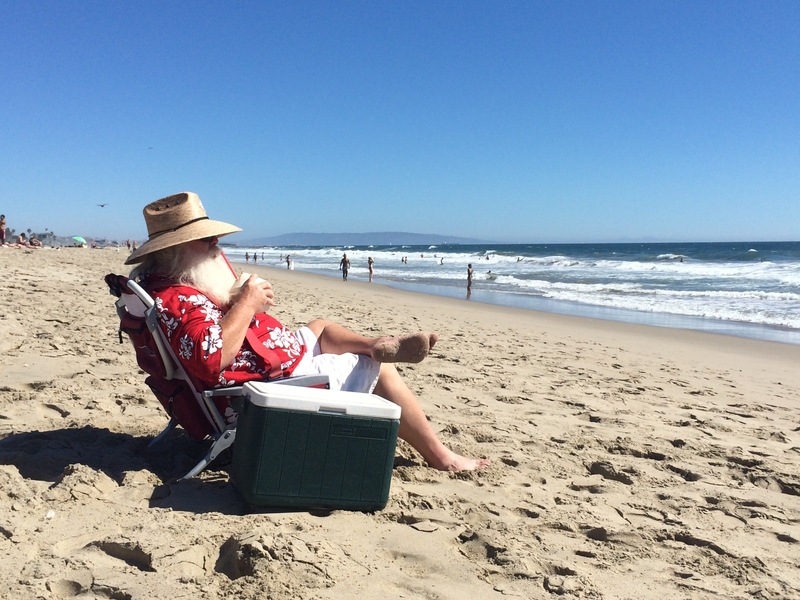 We have “Santa for Honolulu” Santa Marty. Santa Marty has added weeks to his season and thousands of dollars to his income, sometimes as much as $1,000 per day, by working with photo studios. He will share how he started working with studios, what he does to "keep the magic alive" for hour long photo shoot and much more. The second Santa is Santa Patrick Faulds (SC Santa). 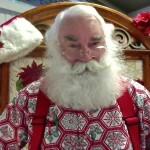 SC Santa has a wealth of experience to share, He’s worked in studios ranging from Sears & Walmart, in fact he was THE “Sam’s Club Santa”. He’s done high end settings with award winning photographers, he’s done commercial photo shoots… SC Santa is a wealth of resources. WE ALSO HAVE Santa Claus CLIFF SNIDER. 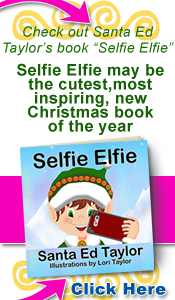 Santa Cliff works with professional photographers in their studios producing portraits and Christmas cards for their clients. His work as Santa with all of these talented artists has placed his image into the homes of more people than any other Santa, earning me the distinction of being "the most recognized Santa Claus in America." We can ALL learn from Santa Cliff! I, Santa Ed Taylor, round out the panel sharing my experiences of working with a Larry Hersberger (Kissing Tree Studios) protégé in Southern California as well as my experience working in Walmart & Sears studios and doing "commercial photography" work. A copy of the postcard SC Santa used to get started working with studios and much more. ALSO, I’m including this session as a FREE BONUS if you enroll in my other 9 classes. Click here for the details. 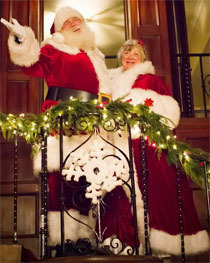 Have you ever wanted to become a "Story Telling Santa"? Here's your chance to Learn from 3 Pro Storytellers. Use the form below to request immediate access to this session with renowned storytellers Santa Glenn Heald, Santa Steve Gillham and long time professional storyteller Robert Seutter AKA, Santa True. 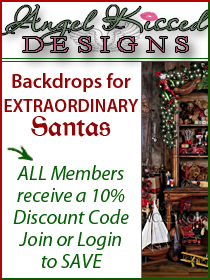 My wife Lori and I are going to develop websites for 5 Santa's in the coming weeks and we want to extend our unique limited offer to you. 1. It must appear near the top of Google on your important "keywords"
Lori & I will develop an affordable website that represents you well, is easy to update and maintain and is "optimized" to achieve top Google rankings on your most important keywords. 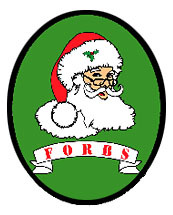 We are only developing 1 website per "Santa Claus Service Area" this year.We may build another in the same area next year, but only one for this upcoming season. West Los Angeles, North Atlanta and Southeast Seattle are no longer available. You will need to write, or have someone write, the content for the website, your bio, what you do, the area you serve, etc. I will guide you with what is needed but you must provide it. There is no guarantee of top Google rankings on all of your keywords. The cost (investment) is $1,250. $750 initial deposit and $500 when the site is complete. If you are interested please email or call me right away. Our limit is 5 websites and there is no more than 1 website in a "market area" this season. Strictly first come first served. 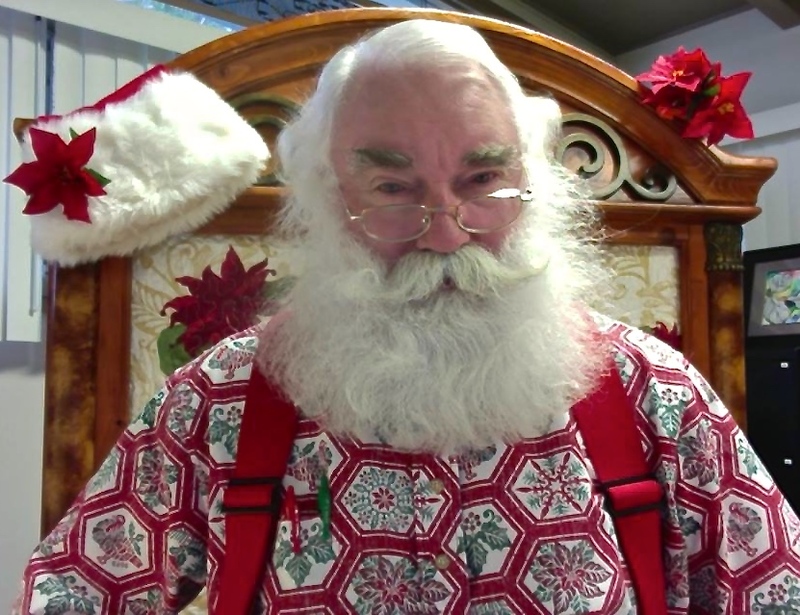 The Santa Claus Conservatory Classes – So far we have conducted 5 Live Classes (which are now available via video recording) and there are 4 more Live Classes for Santa Claus to come. 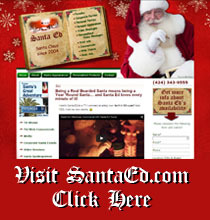 April Santa School classes start Thursday, April 2nd. 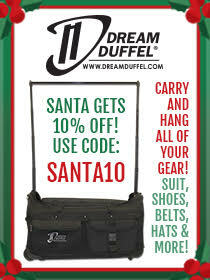 Make This Your Best, Most Fun, Most Profitable, Santa Season EVER! If you're like me you're probably not being Santa Claus for the money, you just love being Santa, I know that's true for me. At the same time IT IS VERY NICE to be paid well for your services. 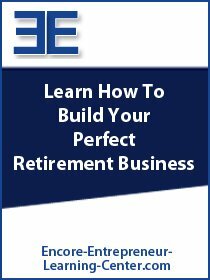 This program is designed to help you make more money and have more fun as Santa.